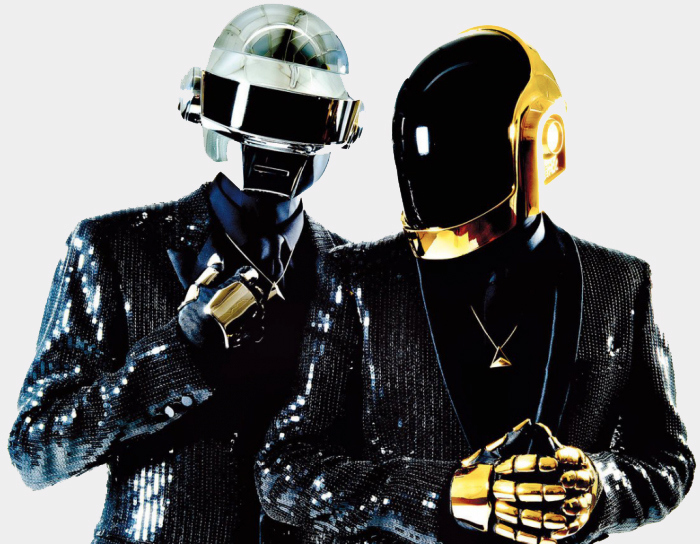 Earlier this morning, Daft Punk released a 10 minute remix of their hit single “Get Lucky.” The release even came with a really cool video promo for it. Check it out! Now this remix seems more like an extended edit more than anything, but it’s still fun to listen to and a great extended remix.